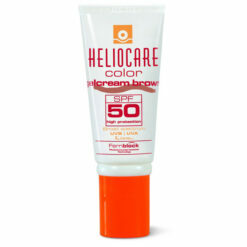 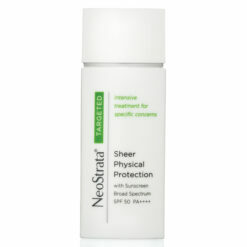 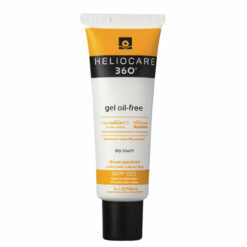 Oil free broad spectrum sunblock gel designed for everyday use suitable for combination, oily and blemish prone skin. 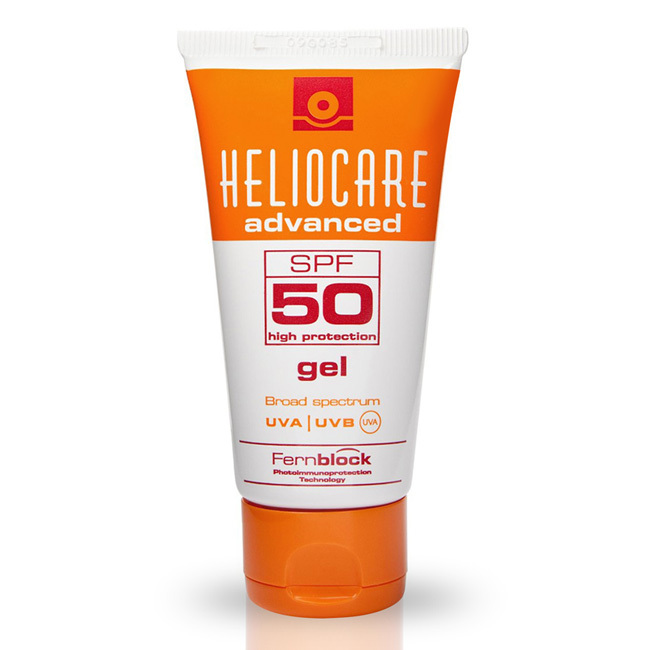 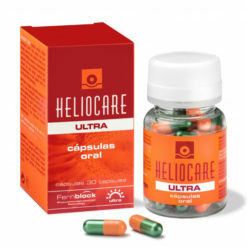 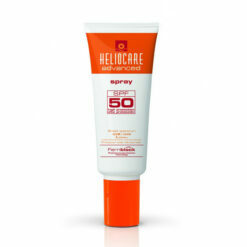 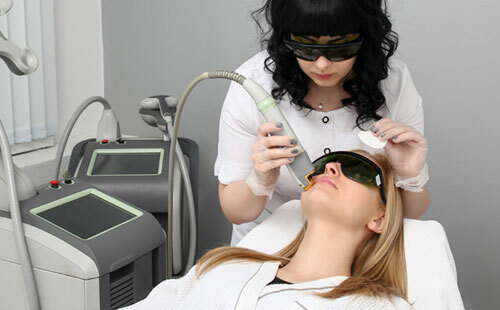 Heliocare Gel SPF50 is ideal for the daily prevention of sun damage, photo-aging and after clinical treatments such as Laser, to prevent skin damage. 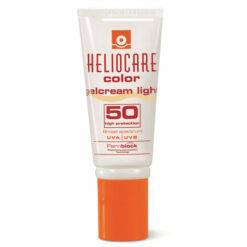 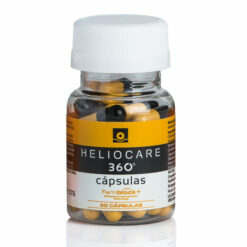 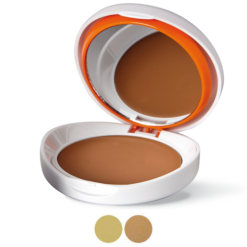 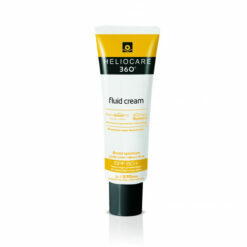 Suitable for the photoprotection of skin treated with topical and/or oral retinoids and for normal/oily skins.